Introducing a unique and sophisticated for men. Wild Stone Hydra Energy Eau De Parfum is specially created keeping in mind the sensibilities of the emerging youth. It is a signature scent that celebrates the casual yet intriguing soul of a Wild Stone man. Explore the entire range of Perfumes (EDT & EDP) available on Nykaa. 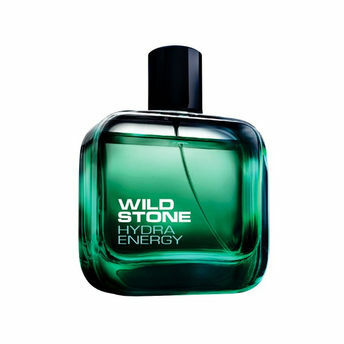 Shop more Wild Stone products here.You can browse through the complete world of Wild Stone Perfumes (EDT & EDP) .Alternatively, you can also find many more products from the Wild Stone Hydra Energy Spray Eau De Parfum For Men range.